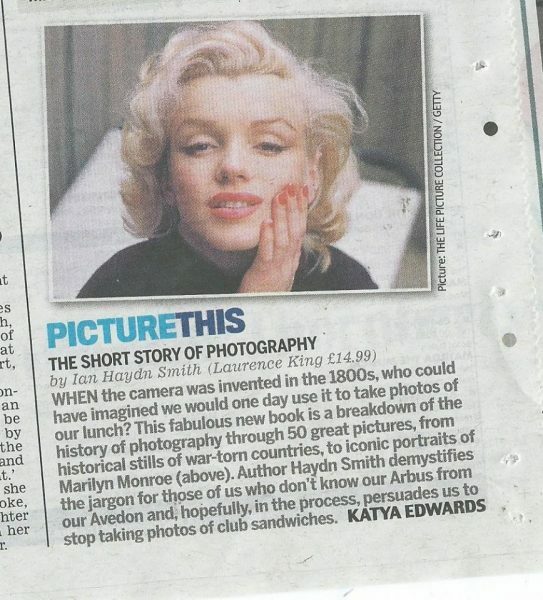 He was commissioned to photograph the legendary dance troupe, The Tiller Girls, for London’s Evening Standard in 1960. 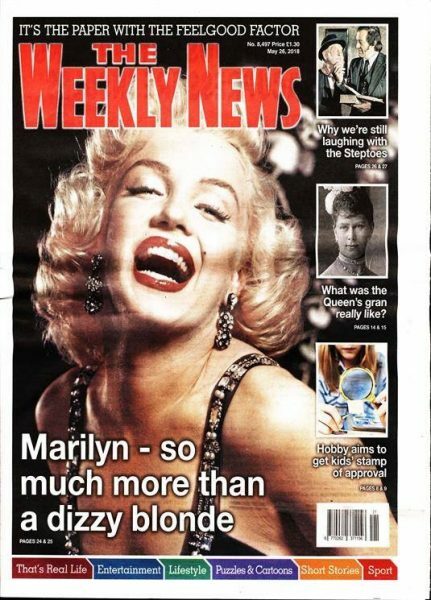 The British Music Hall Society has featured his photographs of Adam Faith, Alma Cogan, Anthony Newley, Kathy Kirby (a glamorous blonde singer whose looks were compared to Marilyn’s), Charlie Drake, Bernard Bresslaw, and Cliff Richard on their website. 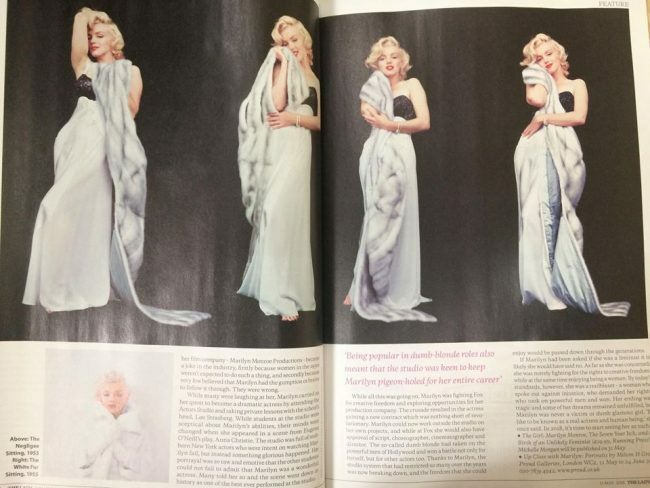 He also photographed Vera Day (who played on The Prince and the Showgirl) many visiting entertainers, including Pat Boone and Connie Francis. 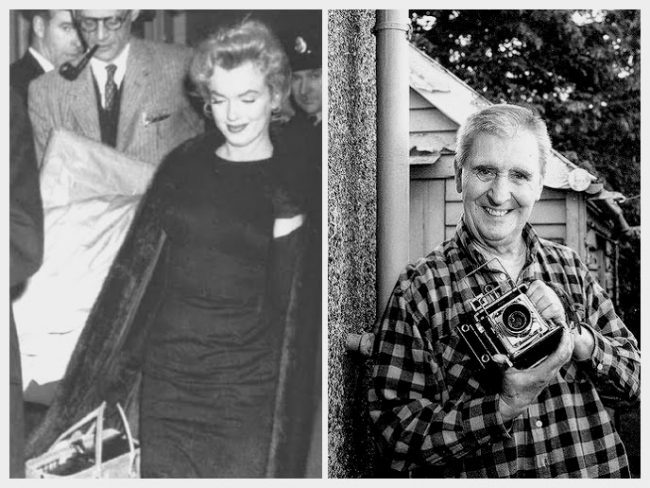 “Horace was a brilliant photographer and a wonderful friend,” Michelle Morgan wrote today. 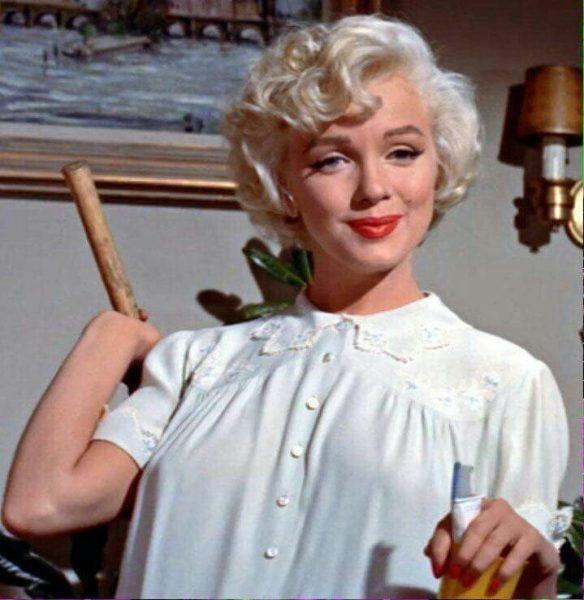 “I knew Horace for fourteen years and he was always so kind, funny and supportive. 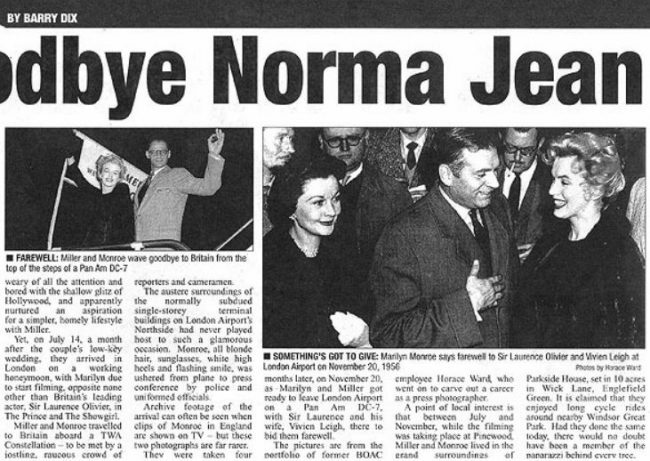 I’ll always remember him with great warmth and affection.” You can read her tribute here. 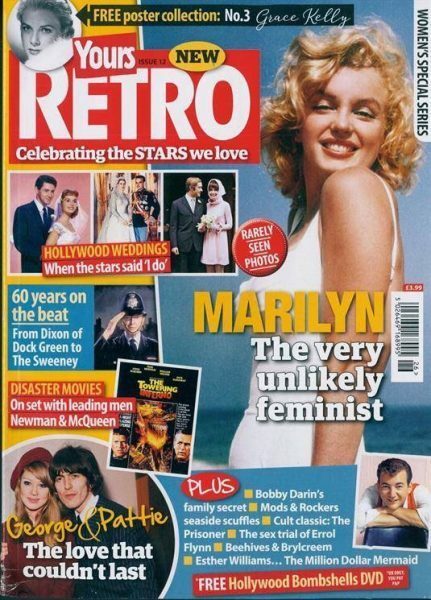 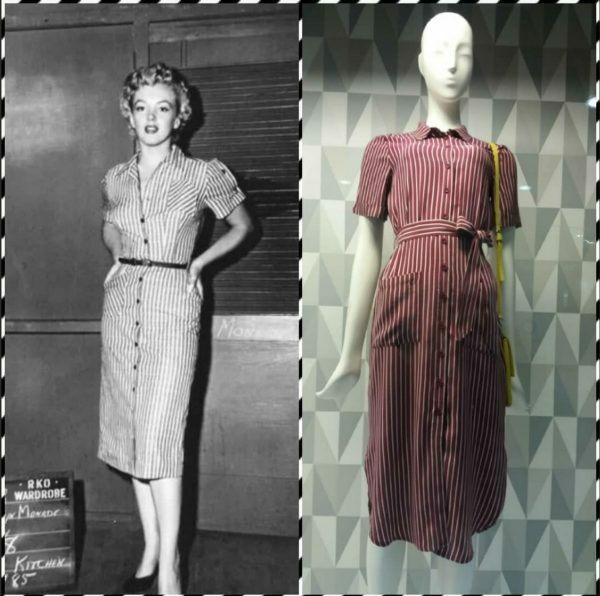 Marilyn is the cover girl of this month’s Yours Retro, with a four-page article inside by Michelle Morgan about The Girl, her new book. 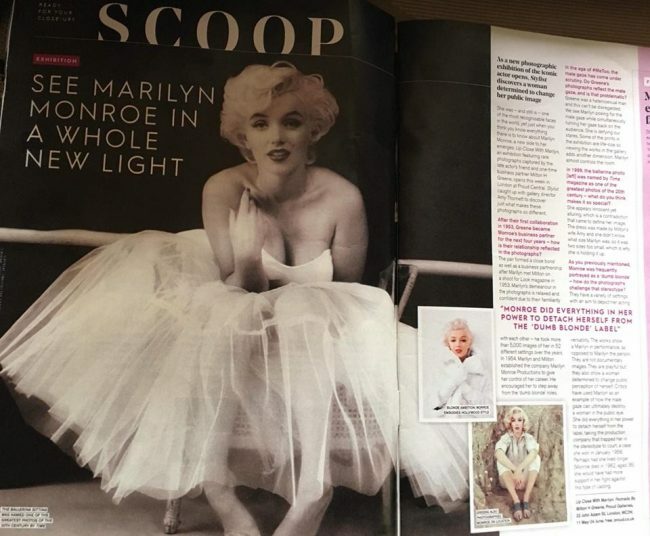 And Marilyn is also pictured in two other features, about Hollywood marriages and beauty secrets; while Richard Wattis (her co-star in The Prince and the Showgirl) is mentioned in a piece about great British character actors. 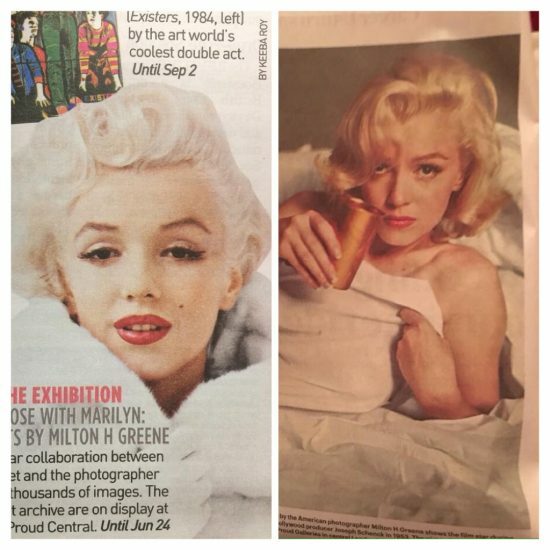 Interestingly, the same cover photo (by Sam Shaw) was used by sister magazine Yours back in 2006. 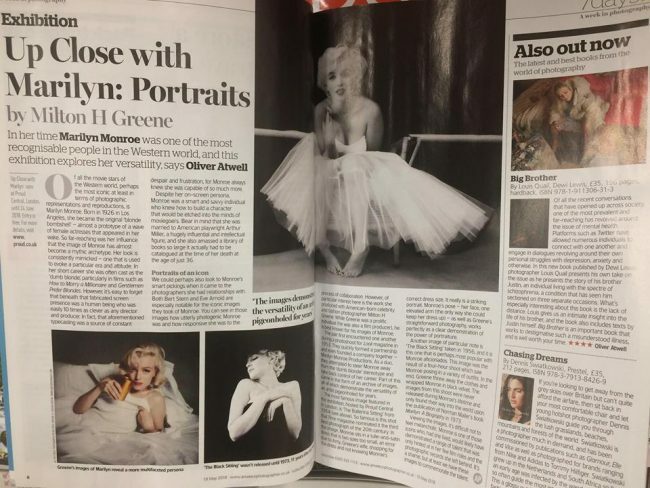 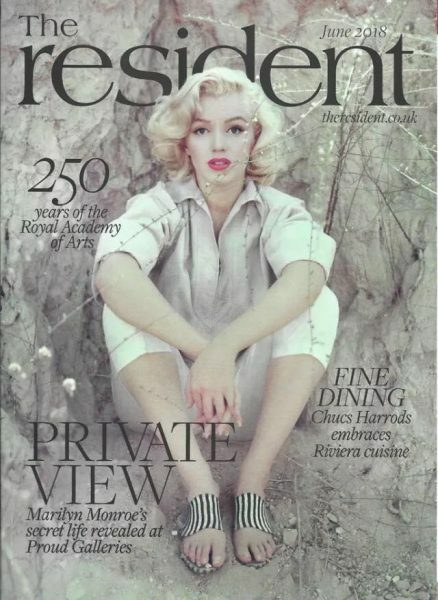 Marilyn also covers London-only magazine The Resident this month, with a two-page spread inside on Up Close With Marilyn, the Milton Greene exhibition at Proud Central until June 24. 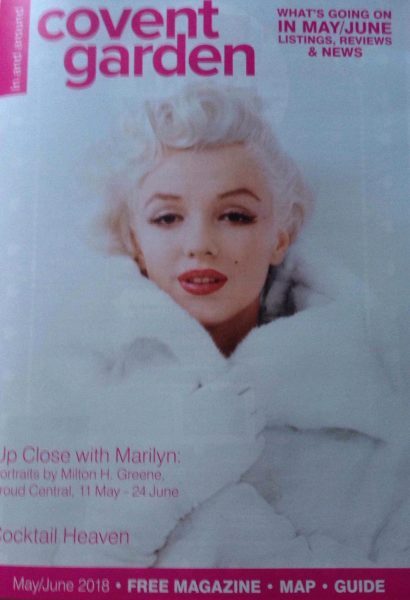 You can read the magazine online (here), and copies are also circulating on eBay. 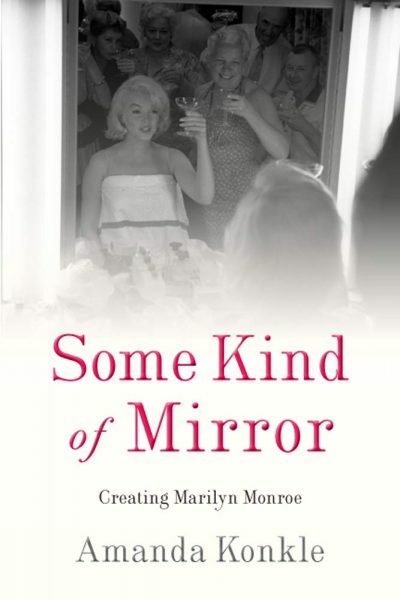 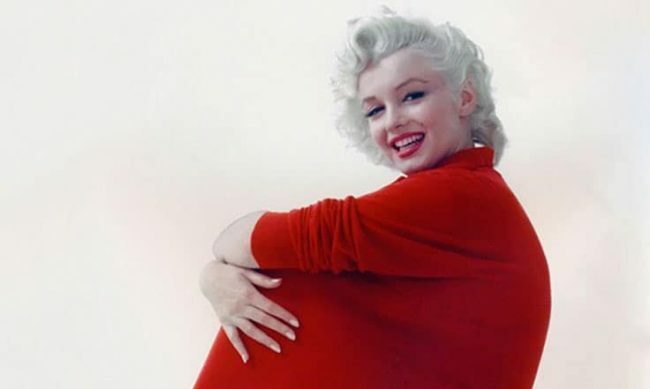 You can read my review of Michelle Morgan’s new book, The Girl: Marilyn Monroe, The Seven Year Itch and the Birth of an Unlikely Feminist, here. 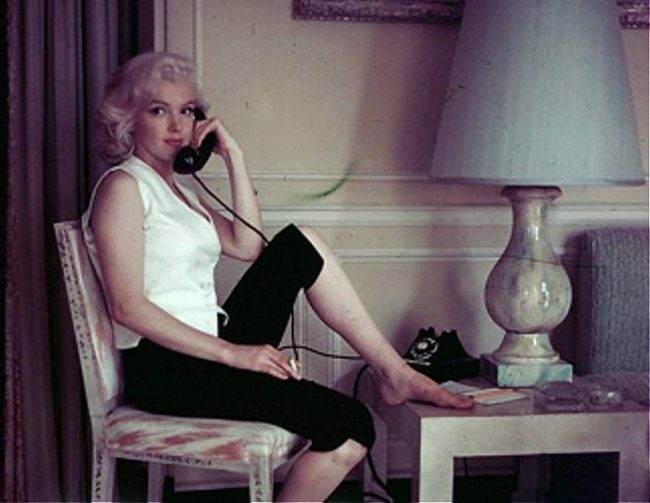 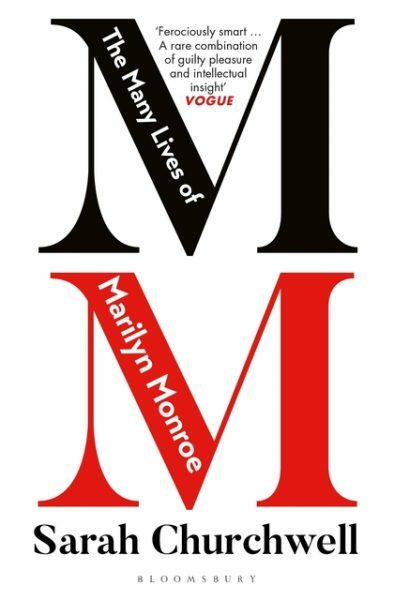 Author Michelle Morgan will be answering your questions about all things MM live on Immortal Marilyn’s Facebook page (here) this Sunday, May 6, at 1 pm central (7 pm in the UK.) 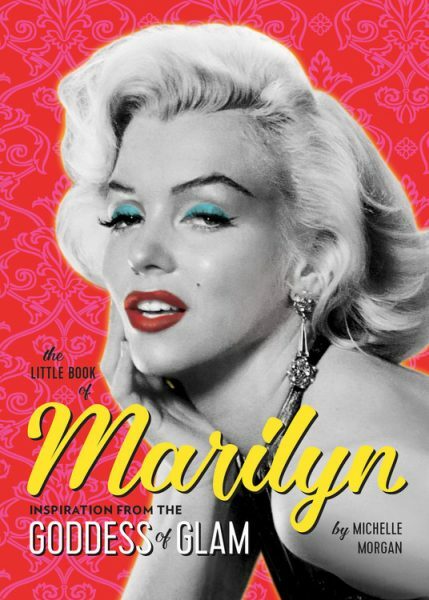 And Immortal Marilyn president Leslie Kasperowicz has reviewed Michelle’s upcoming book, The Girl, here.